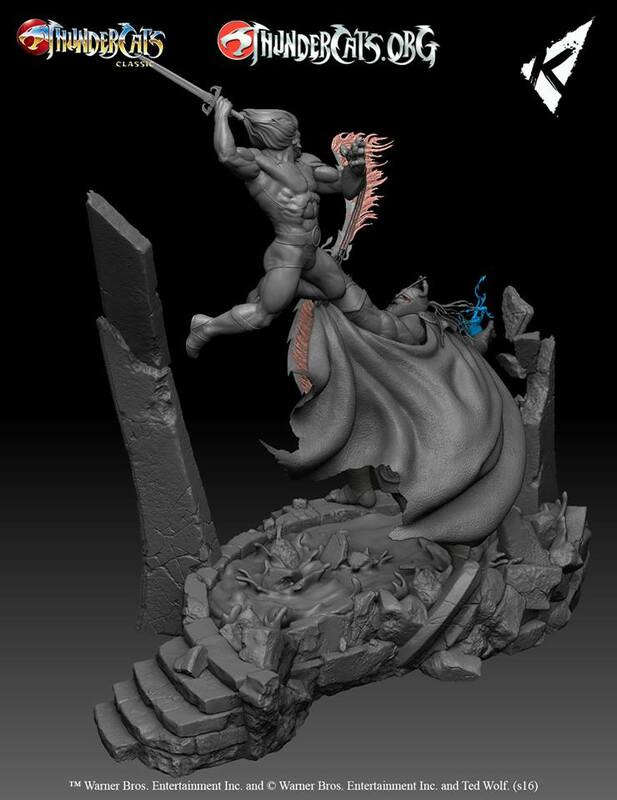 As you can see in image below, there’s actually two pedestal, which can be combined into giant pedestal. 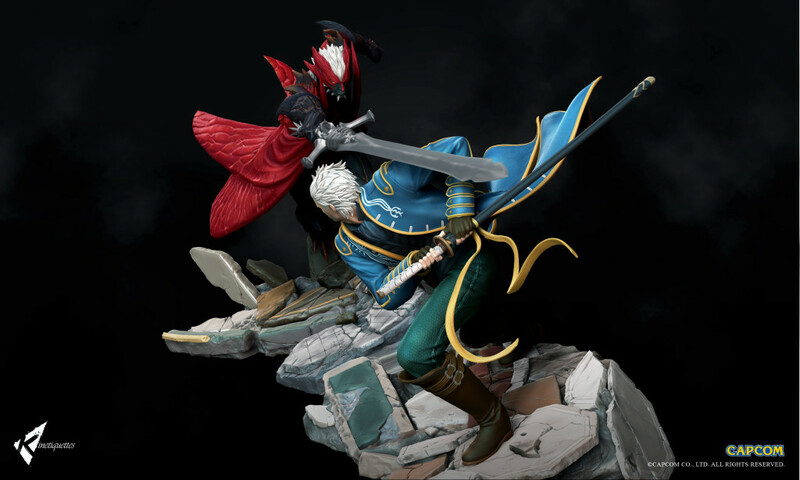 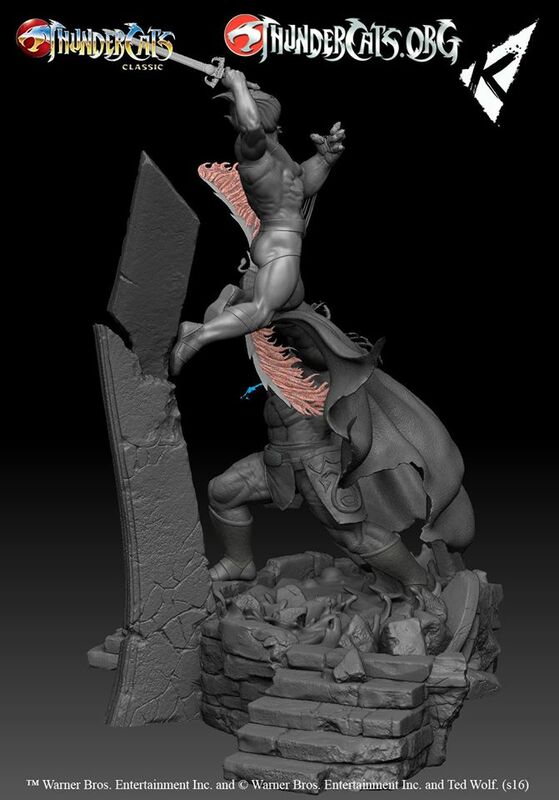 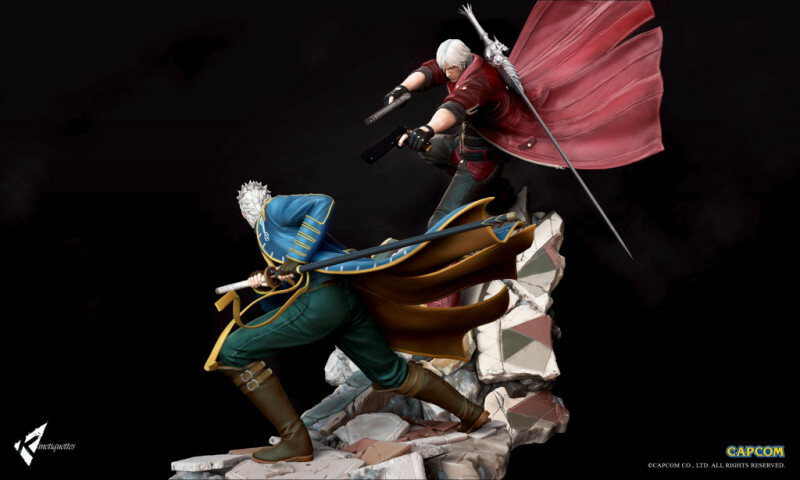 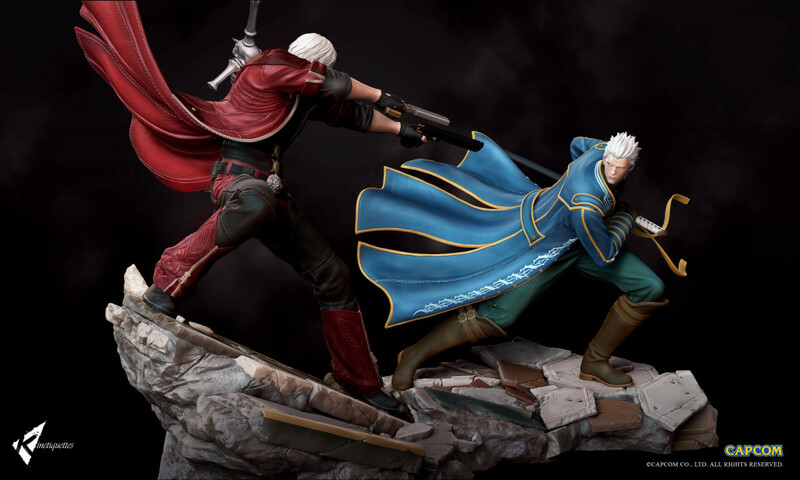 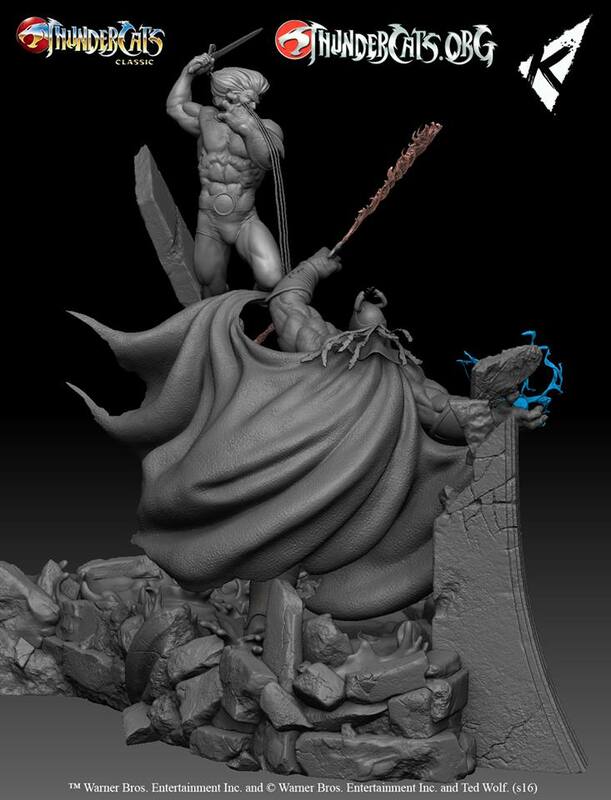 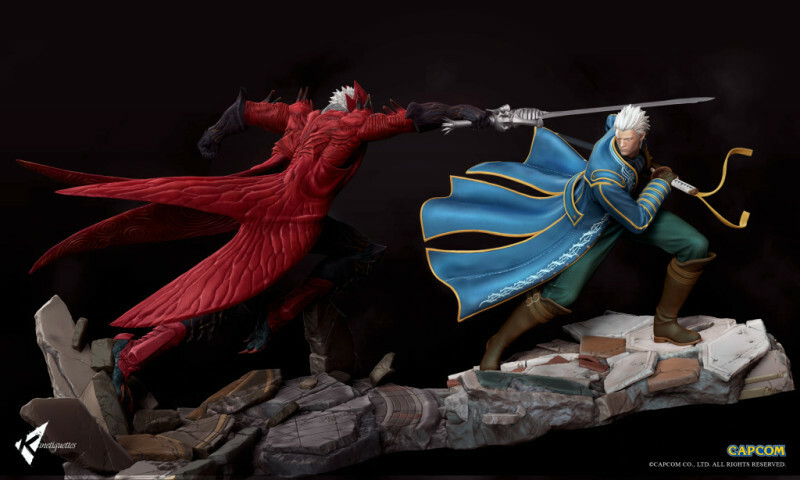 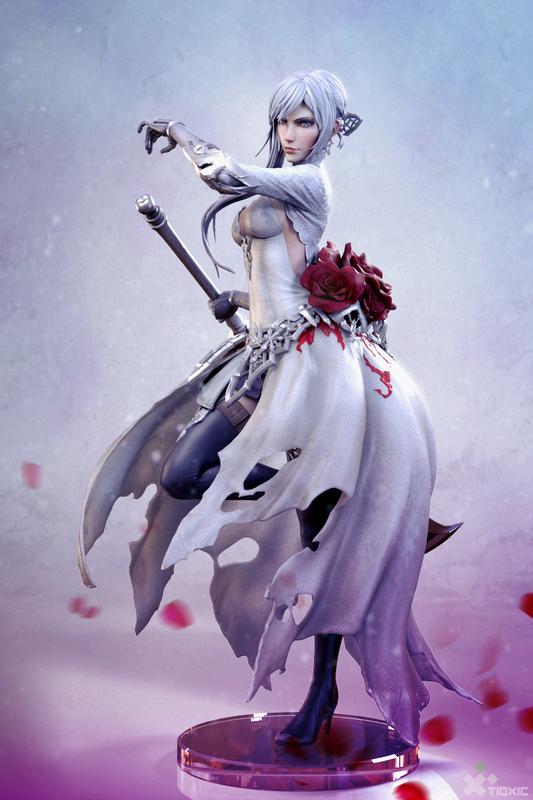 Devil May Cry SONS OF SPARDA diorama statues, that’ll coming this year. 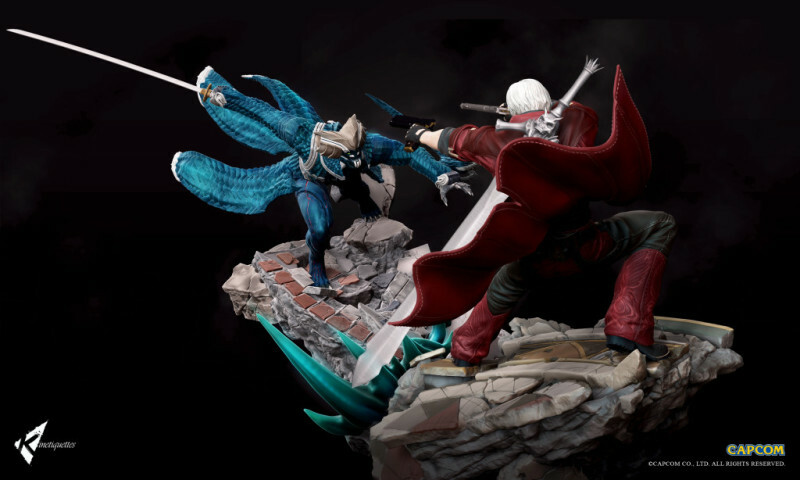 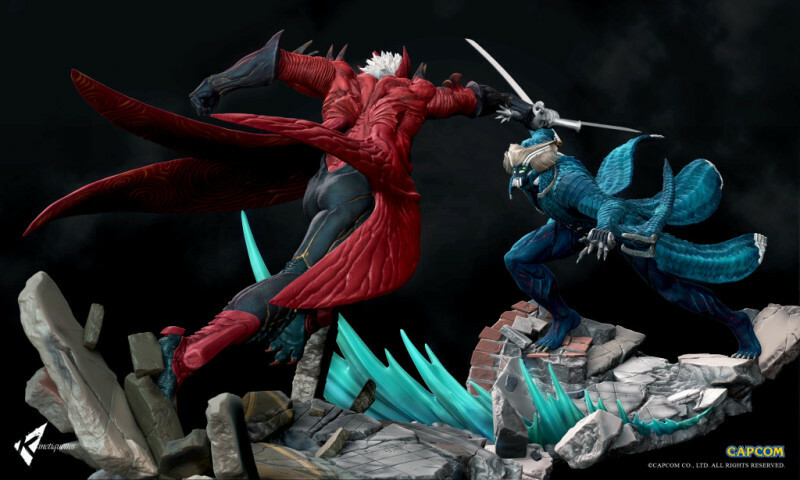 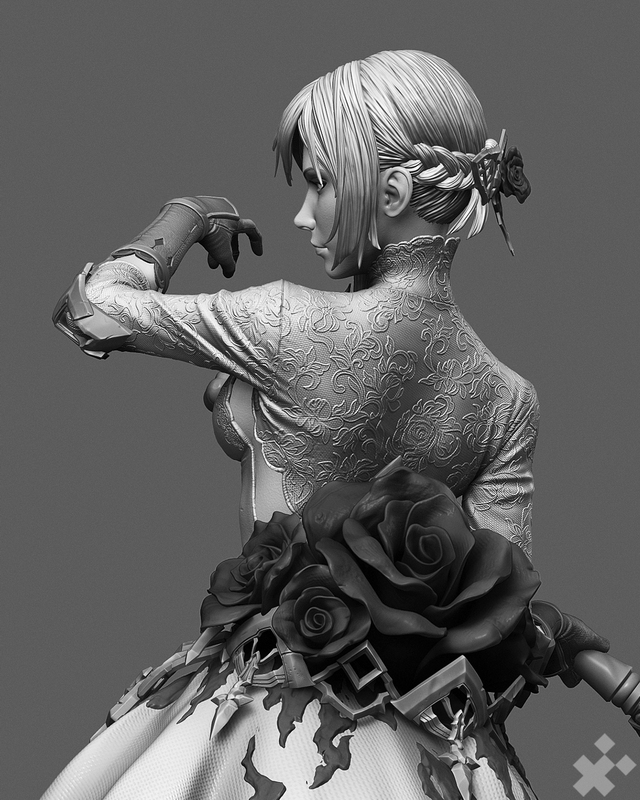 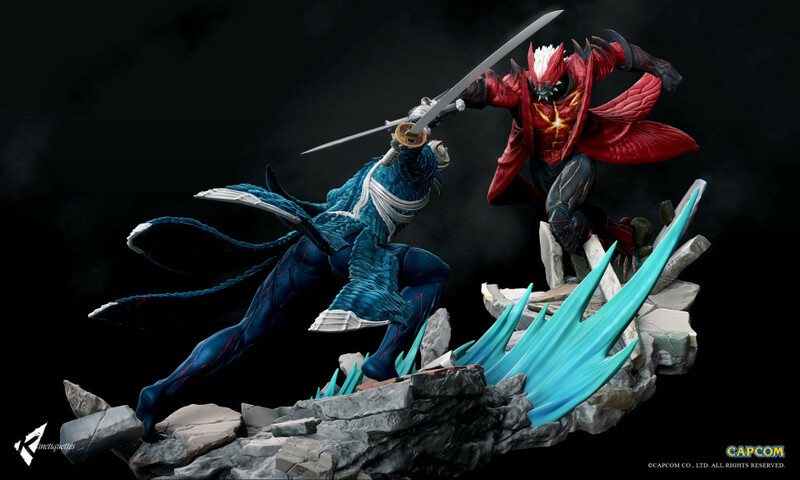 Each diorama will come with both human and devil trigger versions of Dante and Vergil. 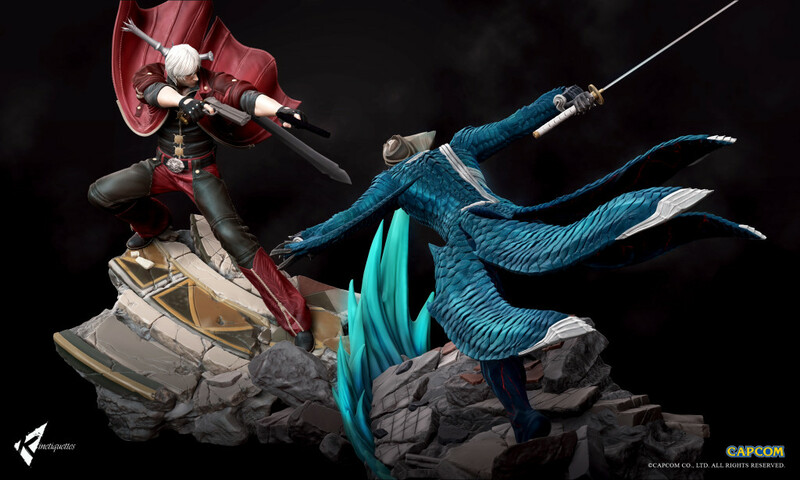 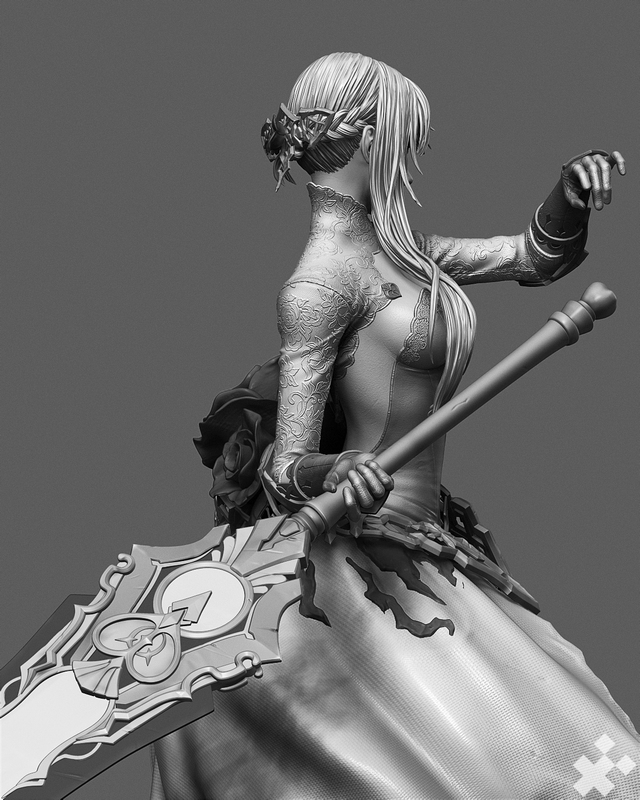 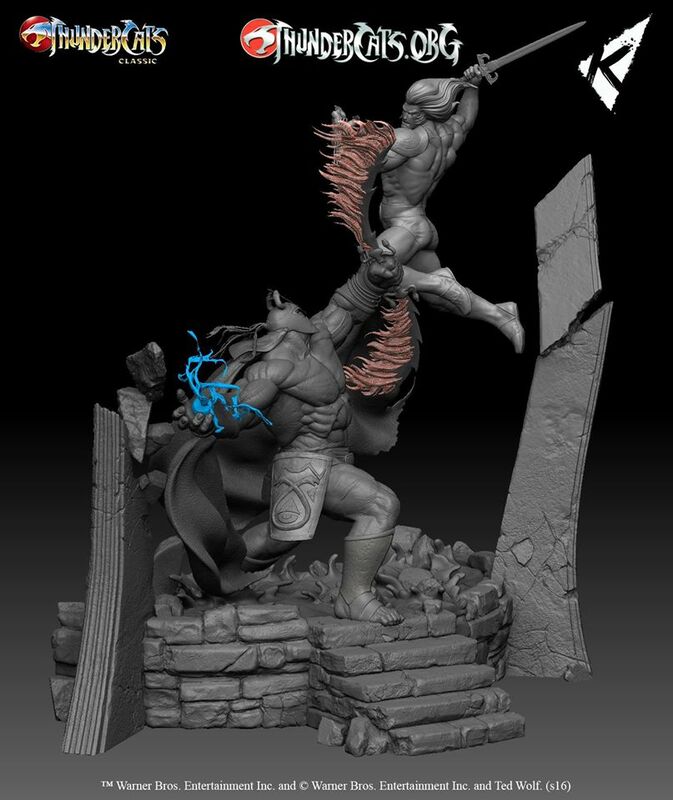 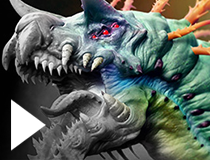 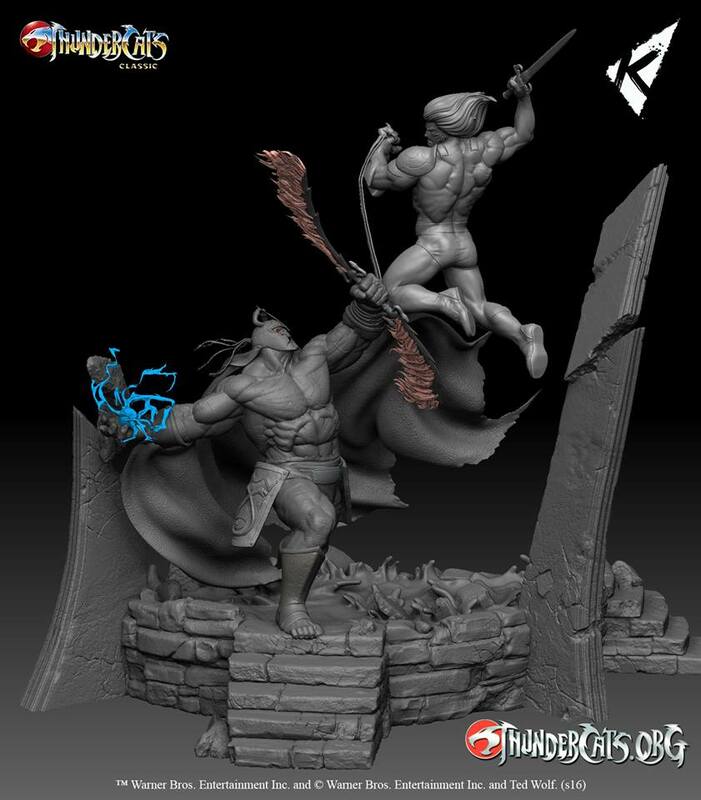 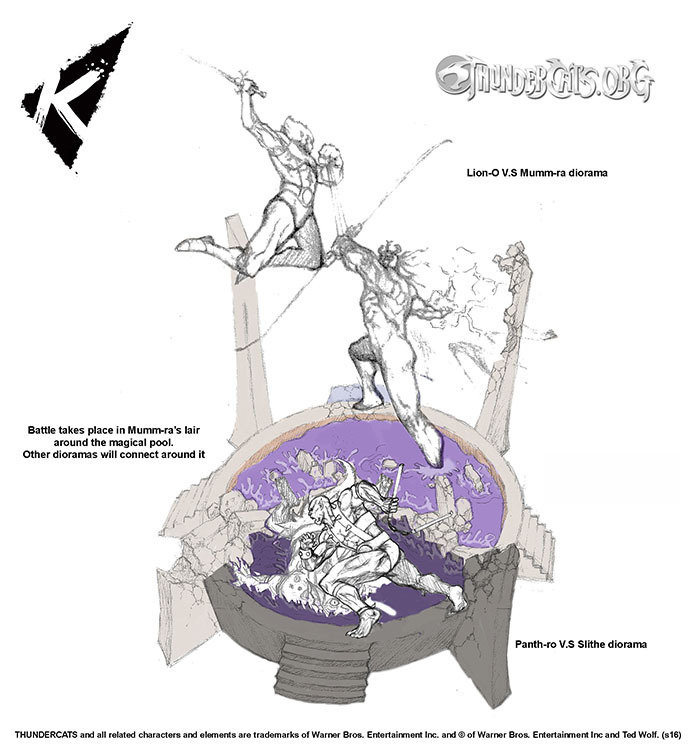 With multiple display options, the two dioramas will create an epic, stylish battle scene. 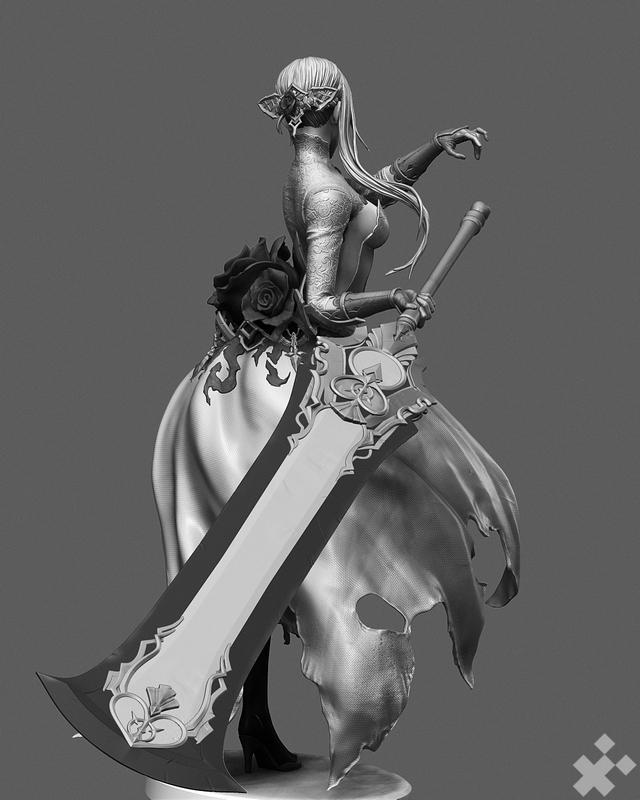 I really excited working on this project, I can’t wait to finish them all. 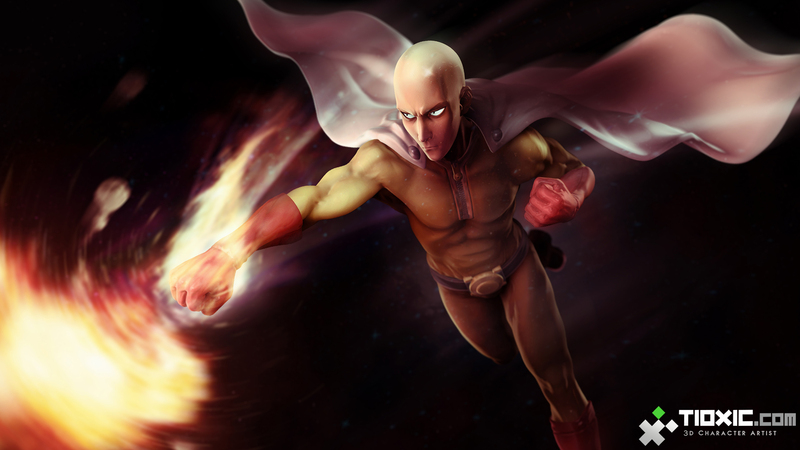 ONEPUNCH-MAN, Saitama, done in Zbrush and Photoshop. 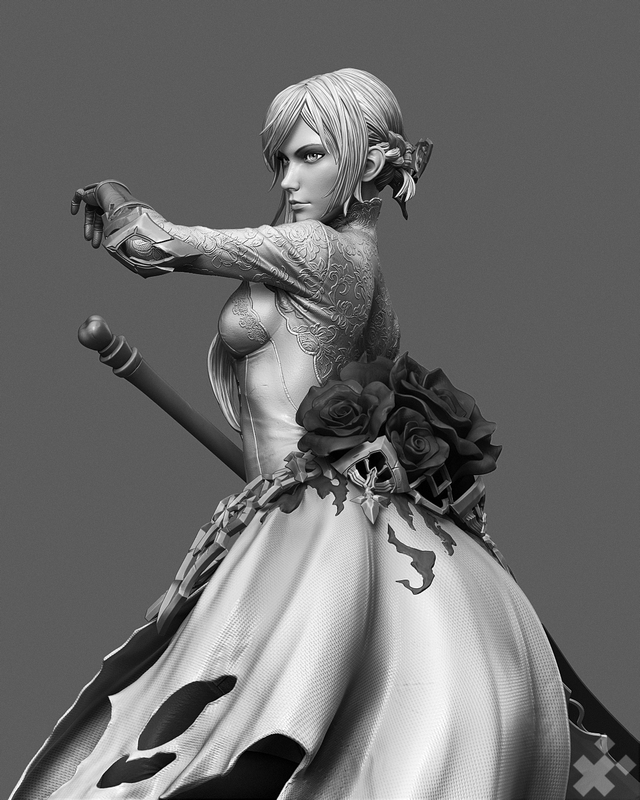 Tenth quick sculpting time-lapse fanart goes to…. 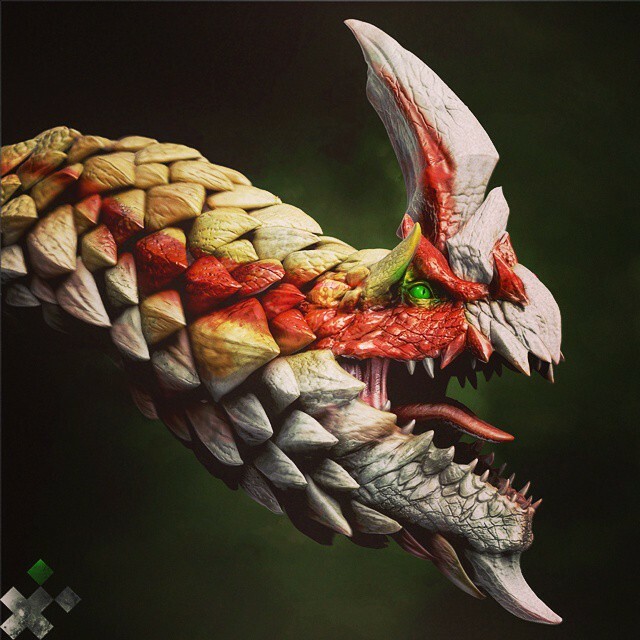 Seregios, from Monster hunter 4 Ultimate that till now I haven’t played that game yet 🙁 Seregios design is very unique, its scales facing forward, that works just like porcupine, it can straight open when its mad. 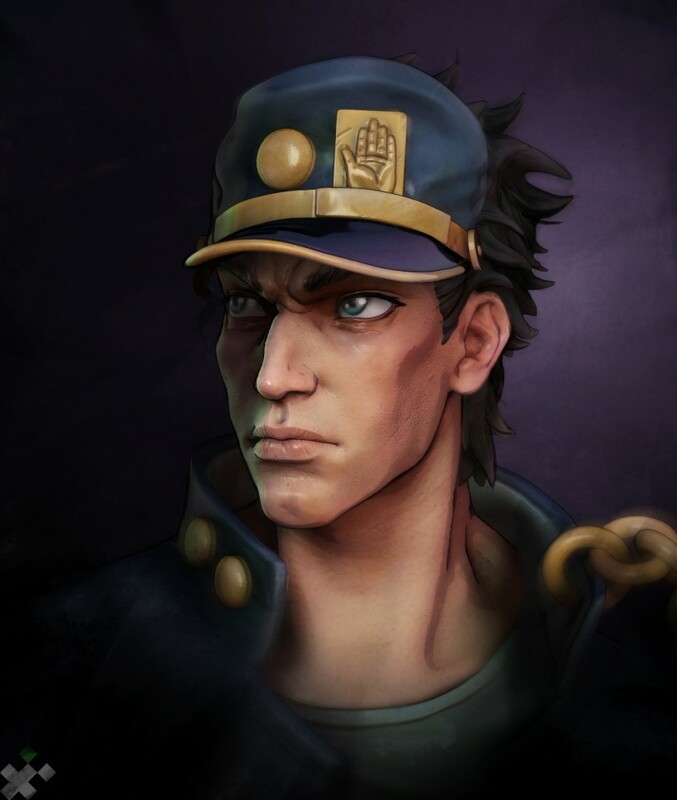 And I think the result is get better than the original, which look paler. 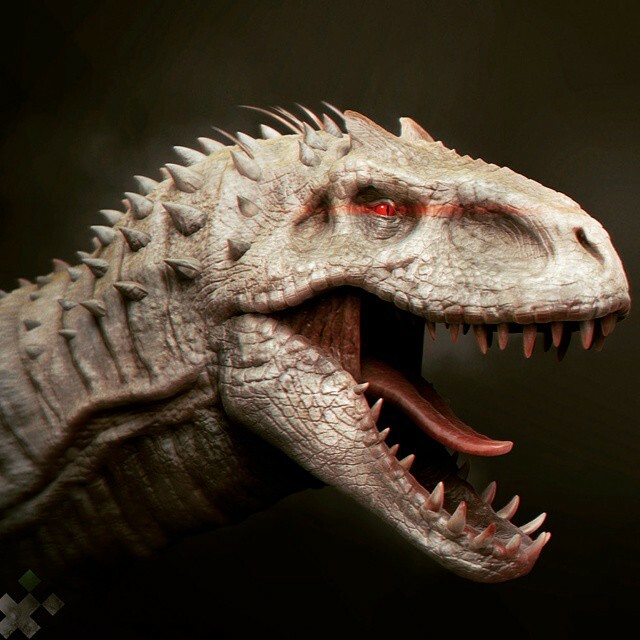 I’m looking forward to see Jurrassic World this early June, I hope the movie’s great. 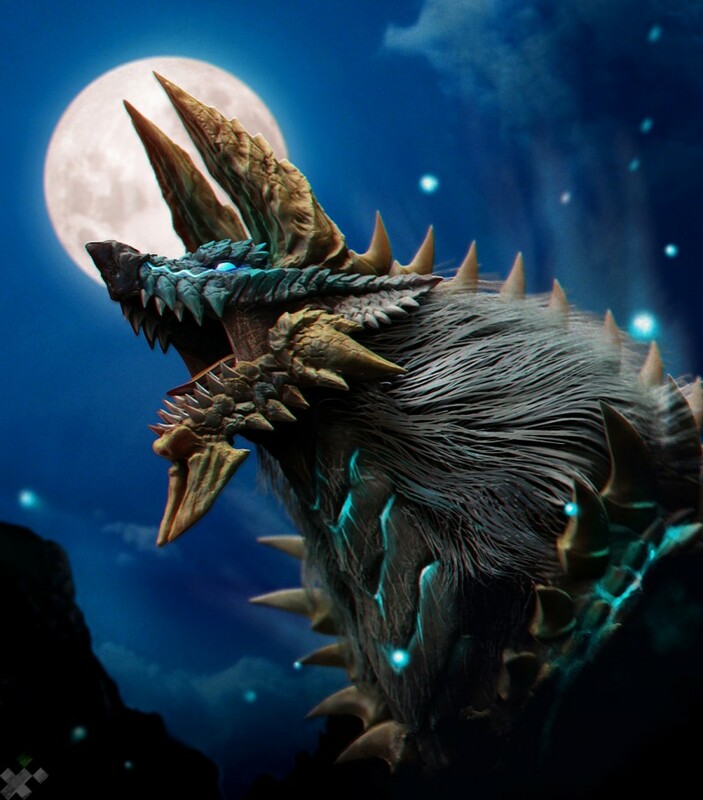 Another Monsterhunter fanart, this time I tried to sculpt Jinouga / Zinogre, one of my favourite 3rd gen monster. 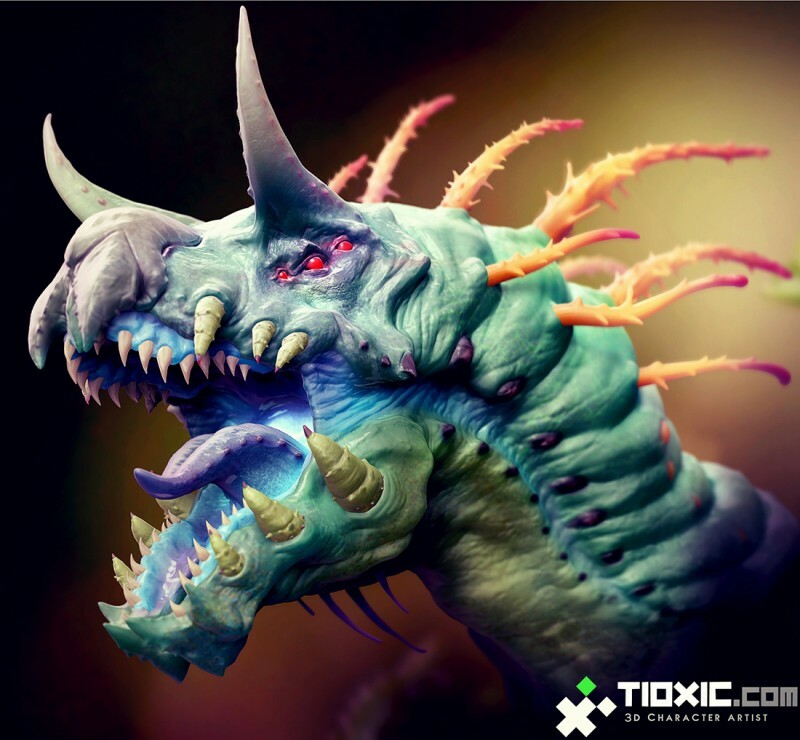 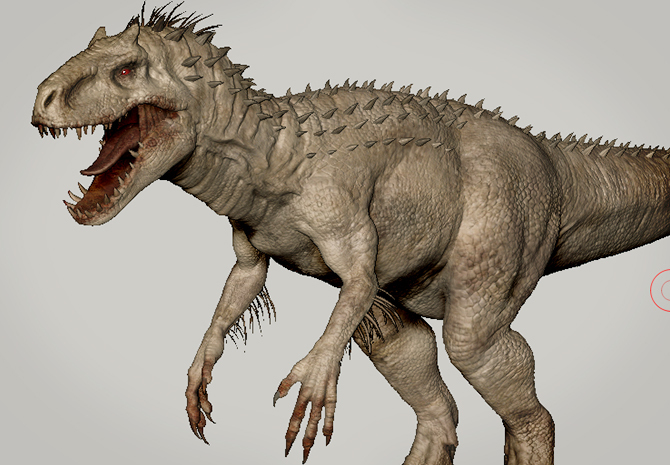 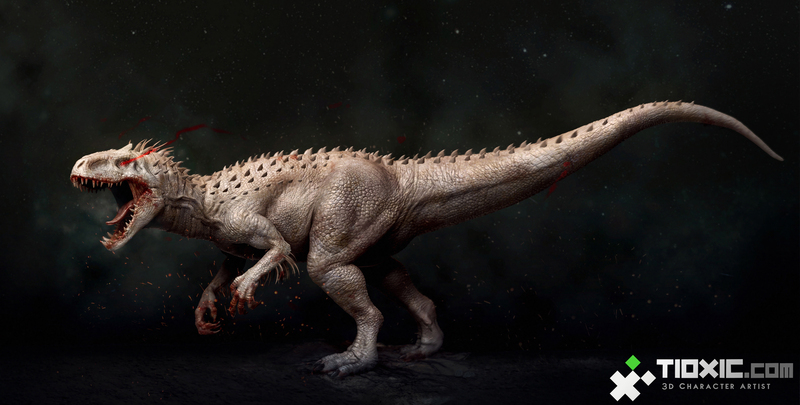 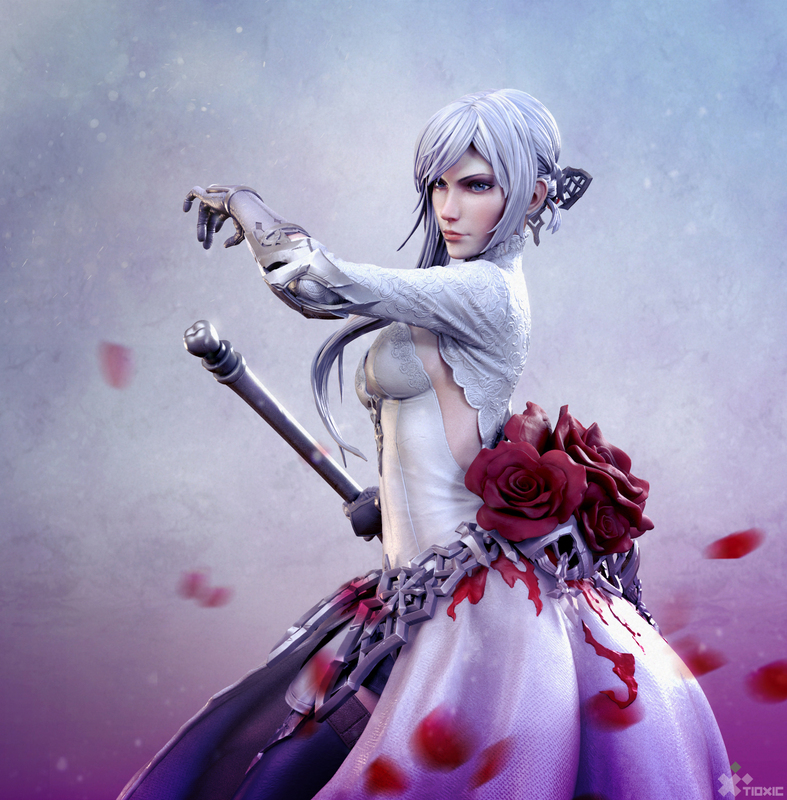 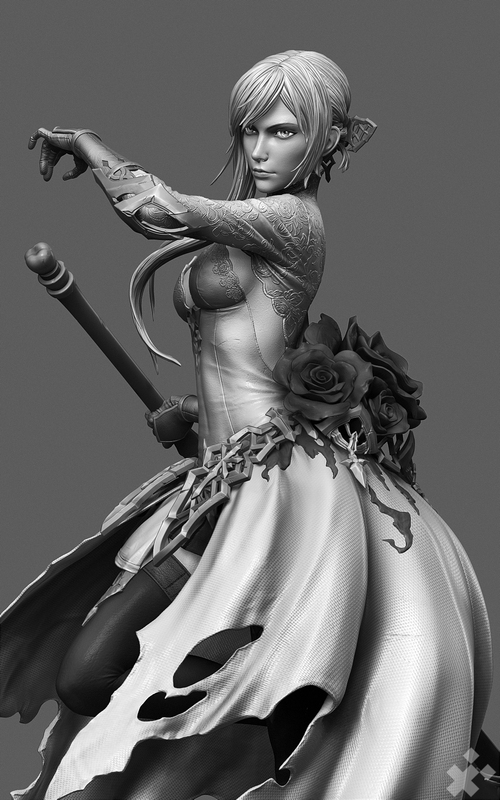 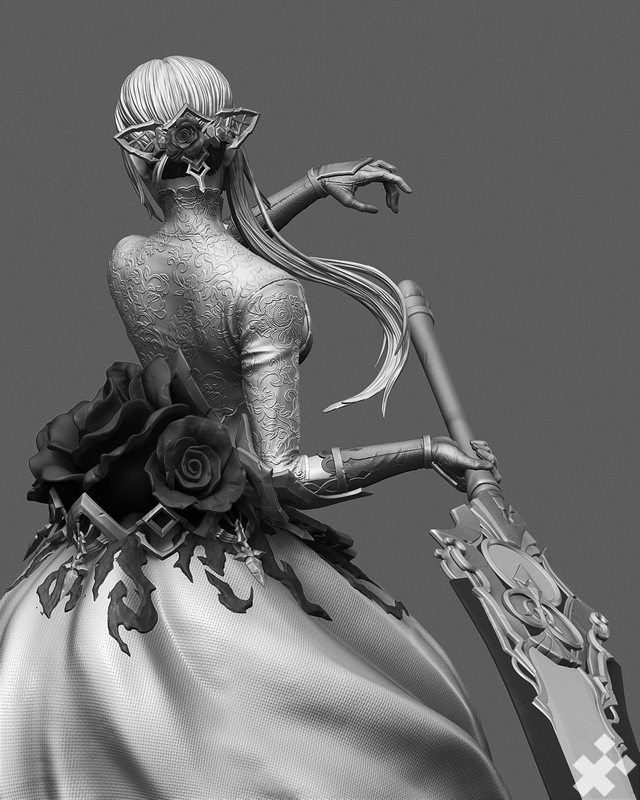 Sculpt and polypaint done about 2hr 40 min in zbrush, and rendered with Zbrush BPR.